The CompTIA A+ certification is the industry standard in terms of measuring a technician's hardware and software knowledge. 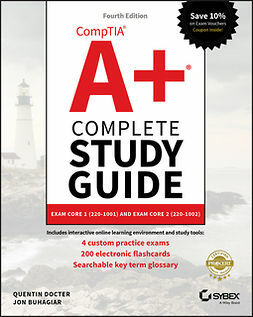 As the most popular entry-level certification, it is particularly popular among individuals switching from another career to computers. 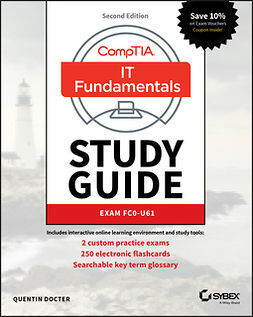 Organized by ojectives this unparalleld study guide offers you a systematic approach to preparing for the CompTIA A+ certification, and includes real-world scenarios, chapter review questions, plus a CD with Sybex's propriety test engine to reinforc all of the concepts you learn.